Welcome to The Window Store! Located at 182 North Port Rd. 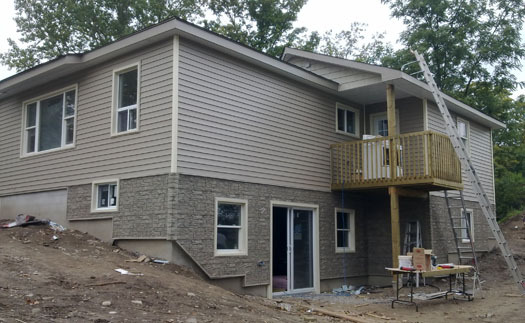 in Port Perry, we offer a complete range of renovation services. From windows & doors to sun rooms, additions, and all exterior finishings. Whether you're remodeling or new construction, the experienced staff at The Window Store are more than happy to help with all your renovation needs. We provide expert installation for all the products we carry and provide the highest warranties in the industry. All rights reserved. Logos belong to their repective owners.